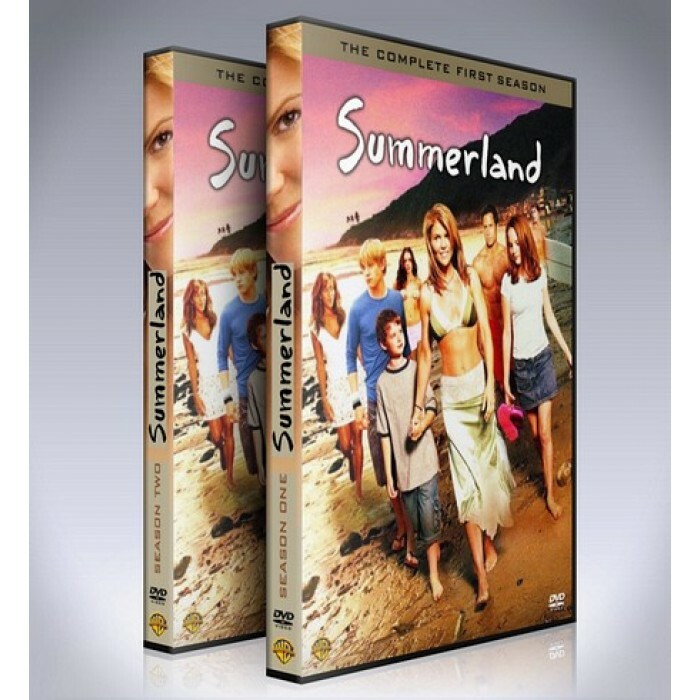 At last, the critically acclaimed drama series Summerland, starring Lori Loughlin and Jesse McCartney, is available to own on a DVD Set containing every episode ever made. Fashion designer Ava lives in ''Playa Linda'', a California beach town (a lot of which is filmed in the real city, Hermosa Beach, California) with her three best friends: her former boyfriend Johnny, Australian surf shop owner Jay, and her business partner Susannah. Their life, it seems, is perfect. Then, Ava's sister and brother-in-law are killed in an accident, and their three children must make the move from rural Kansas, to Ava's home. Sixteen-year-old Bradin has his own adolescent angst to deal with, but he does his best to help his younger siblings. Thirteen-year-old Nikki has always adored her aunt but sometimes resents Ava's attempts to fill her late mother's shoes. 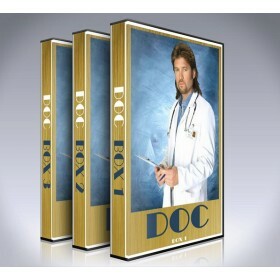 Eight-year-old Derrick has enough on his hands just trying to understand the big issues of life, death and family. Ava ends up turning to her friends for help in raising her new surrogate children: Susannah's level-headedness, Johnny's abilities as a father figure, and Jay's boyishness. The series offers a unique look at the drama behind Californian life and remains a classic show to this day, enjoy it once again on this limited edition DVD set!